Weight capacity 250kg. Dimensions: 40cm long x 60cm wide x 85cm high. Double Stitched and Welded Seams. Inner Bladder protects from exposure. Packing Group II & III solid DG. The safest, most efficient way to collect asbestos bulk samples. Includes: One handle, Wonder Fill repair insulation (6oz), power driver, and 100 cutter sleeves in clear slim vials with caps. Asbestos is a mineral which is made up of minute fibres measuring less than 3 microns long by 1 micron thick. Put into context, a human hair is between 60 and 140 microns thick! 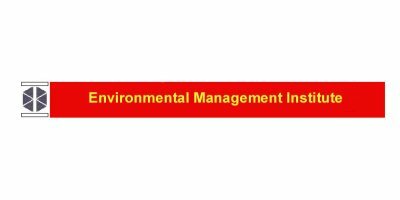 Environmental Testing & Consulting of the Americas, Inc.